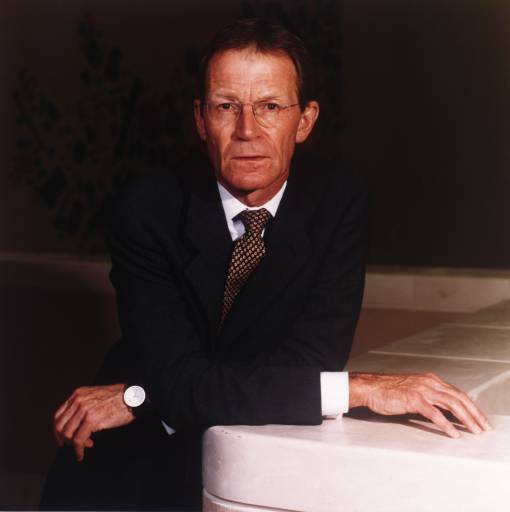 Tate Director, Sir Nicholas Serota, calls for arts to be core subjects in the school reform. Tate strongly affirms arts have to stay in the curriculum. Tate is calling for arts subjects to remain within the National Curriculum for Secondary Schools and for their inclusion in the English Baccalaureate. The proposals for the new Baccalaureate certificates announced two weeks ago do not include the arts as a core subject. But studies confirm that art disciplines are of absolute use. Sir Nicholas Serota, Director of the Tate art galleries, has recommended to the government to include the arts in the English Baccalaureate qualifications that will replace GCSEs. The new proposals, in fact, do not leave space in the school timetable for art, design, dance, drama and music. Education Secretary, Michael Gove, announced the English Baccalaureate would be taught from 2015, and that English, maths and the sciences, will be embraced immediately, and only later it will include history or geography and a language. Last February, Darren Henley of Classic FM, published a report for the Departments of Education and Culture, Media and Sport that gave a firm endorsement of the importance of earlier cultural learning in the curriculum. In spite of a favourable response from government, there are now concerns that Henley’s detailed proposals will not be implemented. Cultural learning is more significant than ever. Creativity is essential in a global economy which needs a workforce that is knowledgeable, imaginative and innovative. One of the few parts of the economy in the UK which is still growing is the creative industries. Cultural education is vital for the development of individuals and of society as a whole and it should be delivered through schools as part of the curriculum to ensure both quality of opportunity and experience. It should not be regarded as an optional extra. However, the Department of Education claimed that they are spending £15m over the next three years to ensure that every child has access to the arts. Other £3.6 million are allocated for schools to use towards visits to museums and galleries. Furthermore, the government gives more training and support for teachers to improve the quality of arts education in schools. Another support will arrive from funding Saturday art and design clubs for talented young people in the most deprived areas. It seems that pupils at schools where the arts were integrated into the curriculum showed stronger performance in maths, English, critical thinking and verbal skills. Studied made during the past 20-30years strongly confirmed that cultural learning at school gives general benefit, and that it is not related only to art disciplines. The arts are central to a rounded curriculum and complete education. Art studies significantly boost student achievement and schools integrating arts into their curriculum also show improved student performance in Maths, English, critical thinking and verbal skills. Students from low-income families who take part in arts activities at school are three times more likely to take a degree. However, the government insist its reforms are in line with Mr Henley’s recommendations. The core academic subjects have been chosen and they will be the standard for the whole system. Learning through and about the arts enables young people to make, create, learn and express themselves. This is fundamental to achieving success in school and later life. By making art a part of the national curriculum, we give the next generation of artists, designers, engineers, creators and cultural leaders the opportunity to develop the imagination and skills that are vital to our future. Hopefully, the multimillionaires government will take these proposals into account, but there are strong doubts about it.